My Memphis Mommy: Kroger Free Friday Download 3/17! 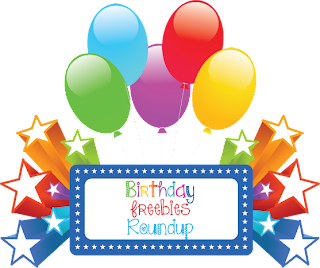 Kroger Free Friday Download 3/17! 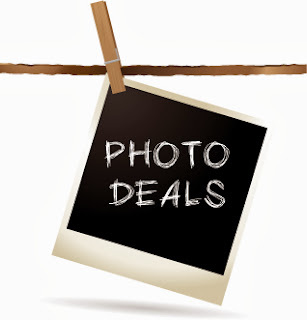 Here is another great freebie from Kroger you won't want to miss. 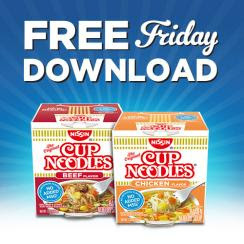 Today Only, sign into your Kroger Plus Card account and get the Free Friday Download for 1 FREE Nissin Cup Noodles (2.25 oz., any variety). Limit 1 per household.